The meeting took place in Gdynia, Poland. At this meeting, all partners presented how they prepare the materials they were supposed to create in the project. Each partner is in charge of a different activity. These activities will be tested in the autumn for volunteers from senior citizens. The principle of testing is a 10-week period of regular activity, during which participants will spend 20 minutes of memory (2 methods) and 40 minutes of physical activity (nordic walking, running, zumba, trainer training). Before and after the 10-week cycle, each participant will undergo a short physical fitness test and a memory test. 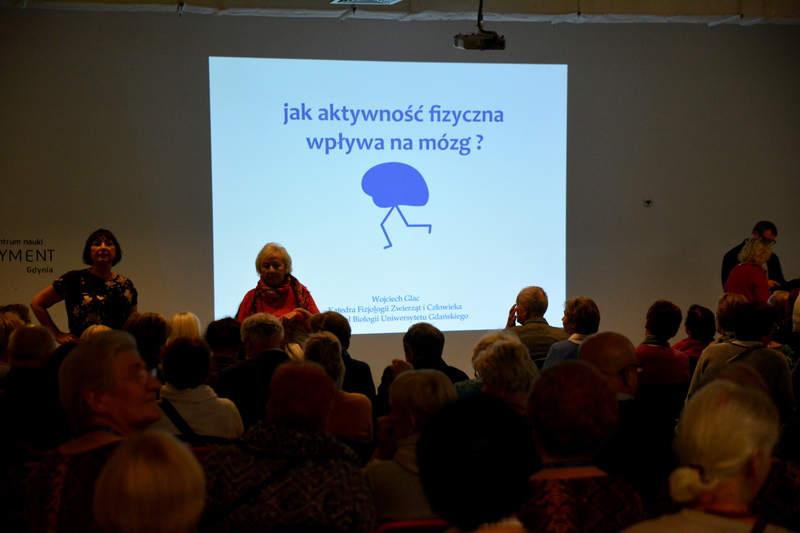 At the MemTrain meeting in Gdynia, all activities were presented in detail. While testing some of the activities, there were very funny situations where all 15 participants enjoyed great fun, as can be seen in the videos below.